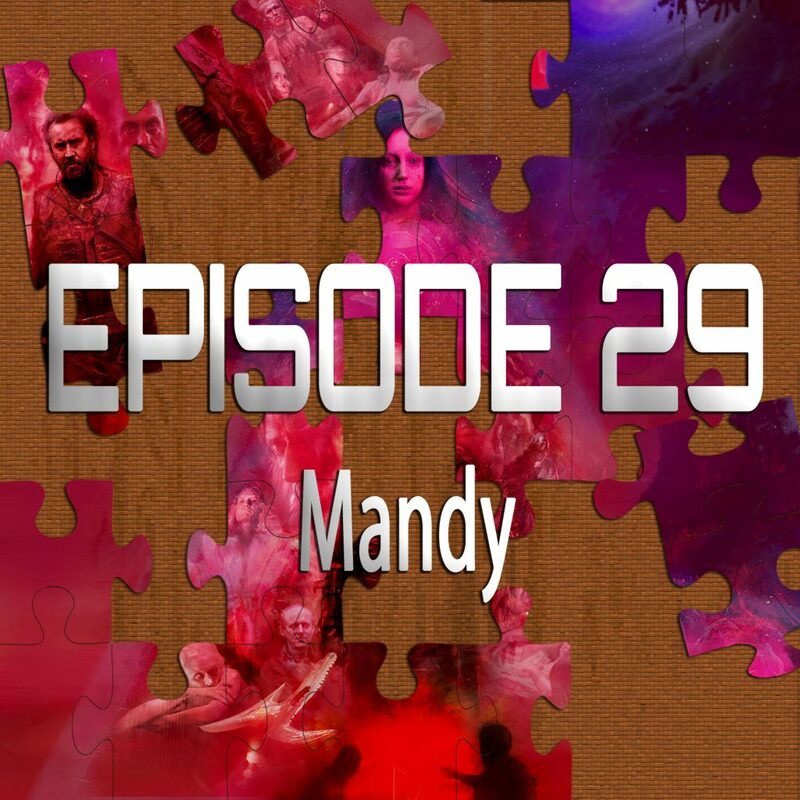 As always, SPOILER ALERT for Mandy (and any other movies we discussed)! Also, be sure to join the #MandyChallenge by doing your best impression of the Nicolas Cage screaming while in his tidy whities scene from Mandy like we did! After seeing Nic Cage's animalistic meltdown in Mandy Movie, I absolutely had to do my best impression of his feral-blood-soaked-tightie-whitie-toilet-seat-vodka-chugging-roaring for the #MandyChallenge. If you record your own, share it with Piecing It Together – A Movie Discussion Group and let me know!Shoutout to Casey Condon for the inspiration, and Cagefest for the shirt. Hope to see some other hosts of Piecing It Together Podcast do it soon! The song at the end of the episode is “Crystallize” from my free album … Like Ashes which is only available at http://davidrosen.bandcamp.com. The song is also available to stream on Spotify. Also, be sure to check out What Were They Thinking Podcast at https://wwttpodcast.podbean.com/ or on iTunes!